Bannerxpert is the supplier of Paper bags and Tissue Paper in Durban, ZA, South Africa. 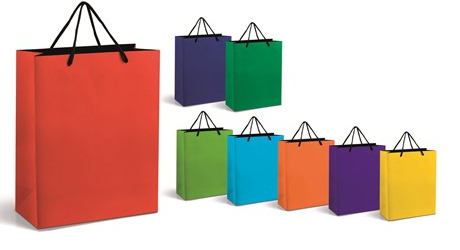 We supply a variety of sturdy Gift Paper Bags and tissue paper in vibrant colours. 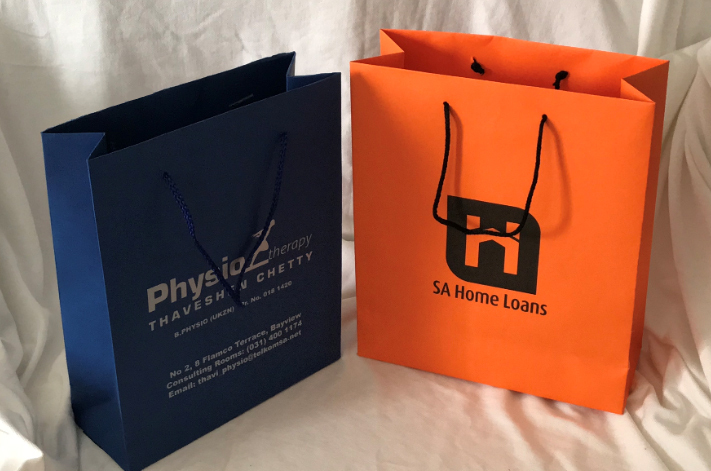 Paper Gift Bags can be supplied unprinted or branded with your logo. 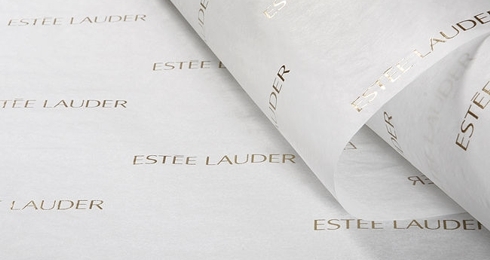 We can also do the branded tissue paper. Minimum order quantity will apply for the branded tissue paper. 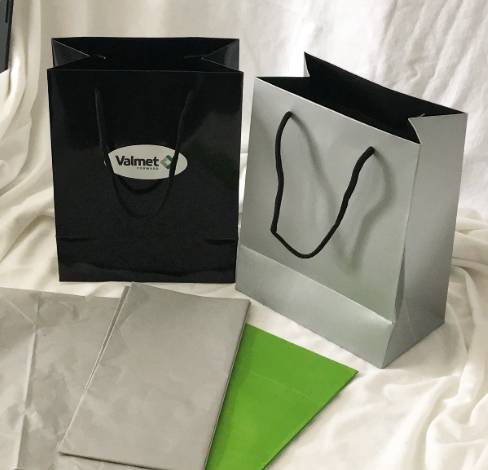 Gift bags, whether for personal or corporate use are gifting essentials sure to add value to any gift. Can be branded with a Vinyl sticker . This bag also comes in the Dazzle Midi A4 Gift Bag in the same colour range. With the holiday seasons fast approaching we have a wide selection of gifting bags for the festive season. 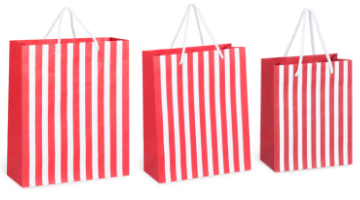 Our candy cane striped bags has been an absolute favorite among our clients. Can be branded with a vinyl sticker. Our clients can not get enough of these vibrant colour bag. We do the unbranded stock tissue paper. No minimum order. As well as the branded tissue paper. Our branded tissue, minimum order is 5000 sheets with 1 colour print. Lead time 3-4 weeks from artwork approval and payment. Generally to avoid the festive season rush our clients start finalising their orders in September. Colours available in red, yellow, forest green, black, lime, orange, lilac and white with silver and gold as seasonal colours.